Our Stand and Bag is sure to be a handy helper in your yard, home and office. 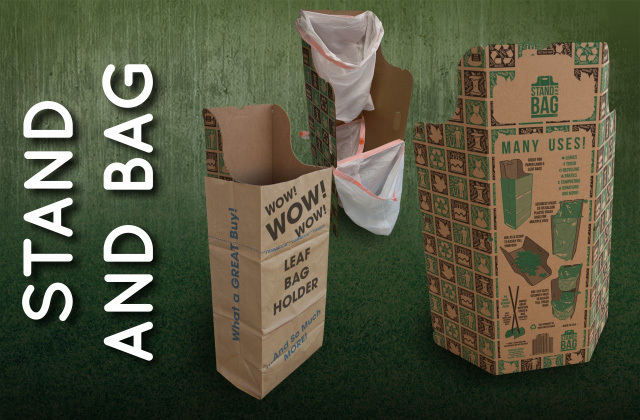 The heavy duty corrugated Stand and Bag holder securely holds both large paper lawn and leaf bags as well as plastic bags from 13 to 55 gallons! 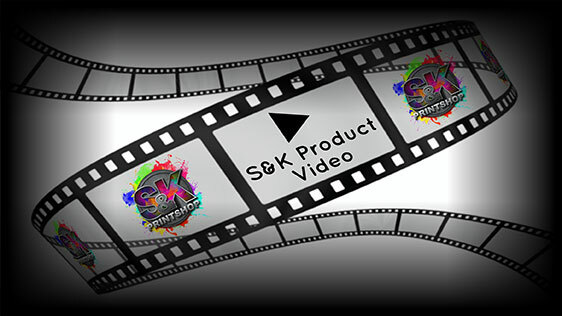 Click Here to get a FREE quote from S&K for next Stand and Bag Holder printing job!